As gardeners, we are fortunately endowed with love for a hobby that has profound potential for positive change. By making the switch from nonindigenous to indigenous plants we can literally reconnect the landscape with its inhabitants. 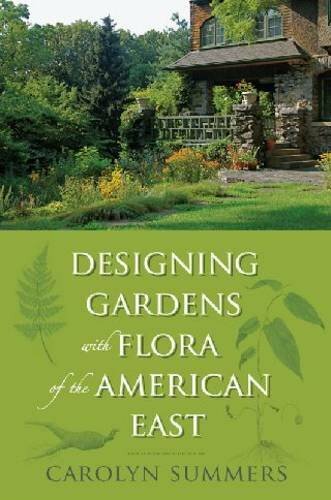 Read more about Designing Gardens with Flora of the American East here. « Tempted to tip tomatoes topsy-turvy?